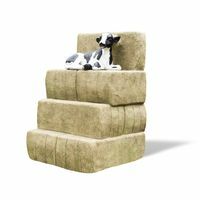 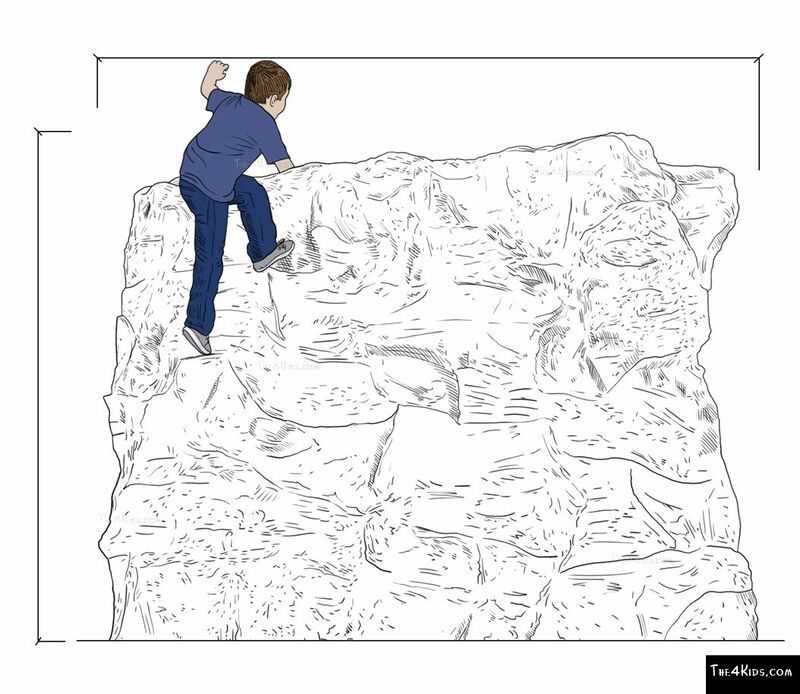 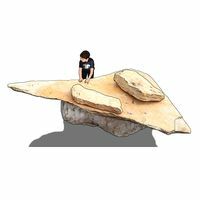 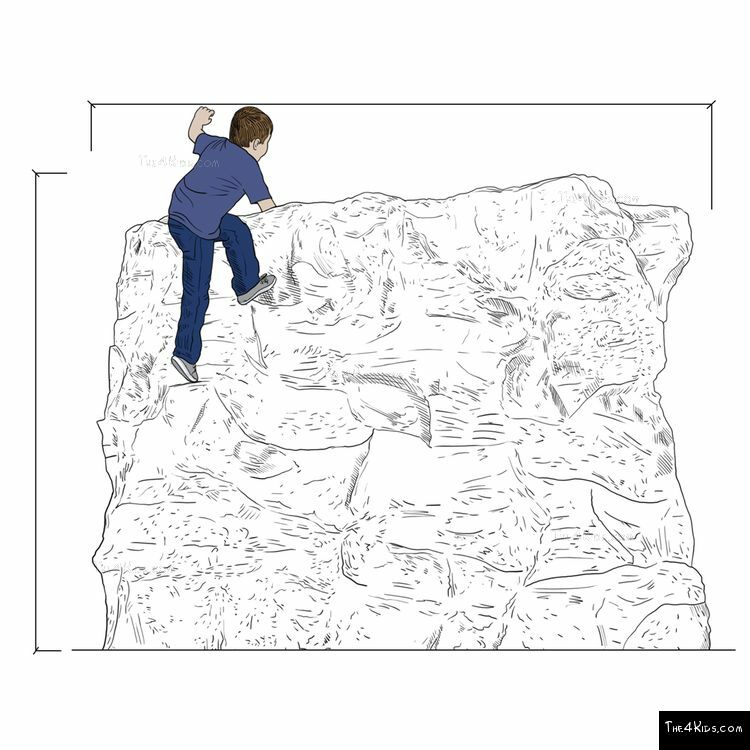 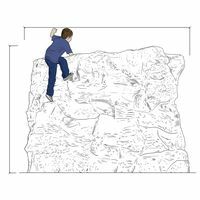 Kids really can climb mountains with our Andes Boulder. 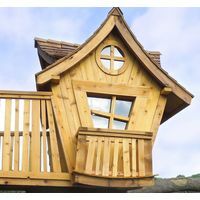 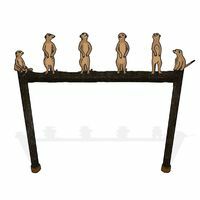 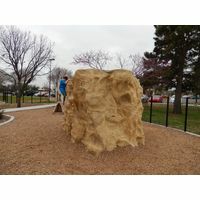 Designed for elementary and middle school children, this 12-foot high piece is built to get kids to move, climb, and balance. 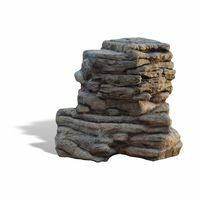 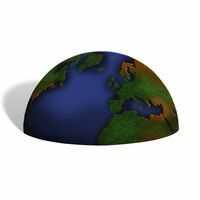 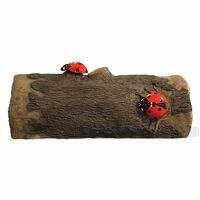 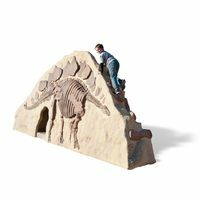 It's made with realistic looking stone details that spark young imaginations. 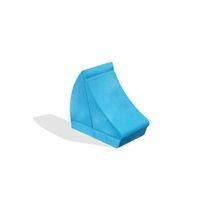 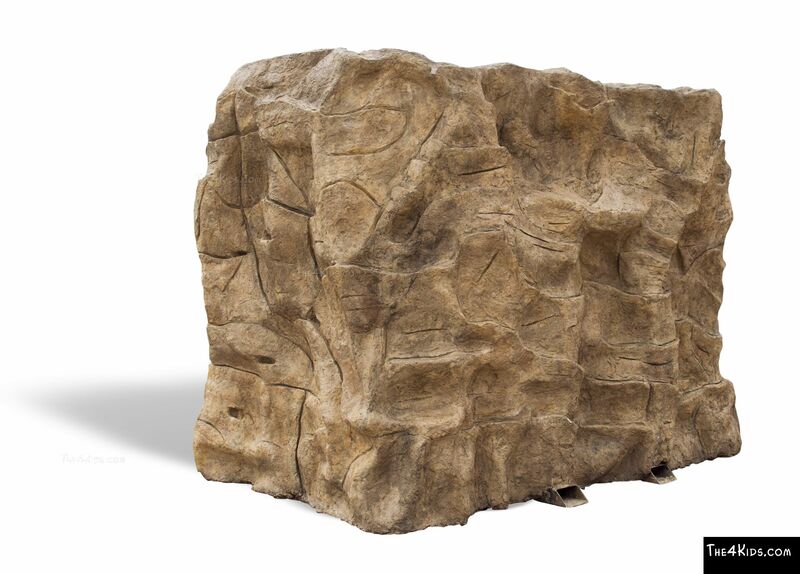 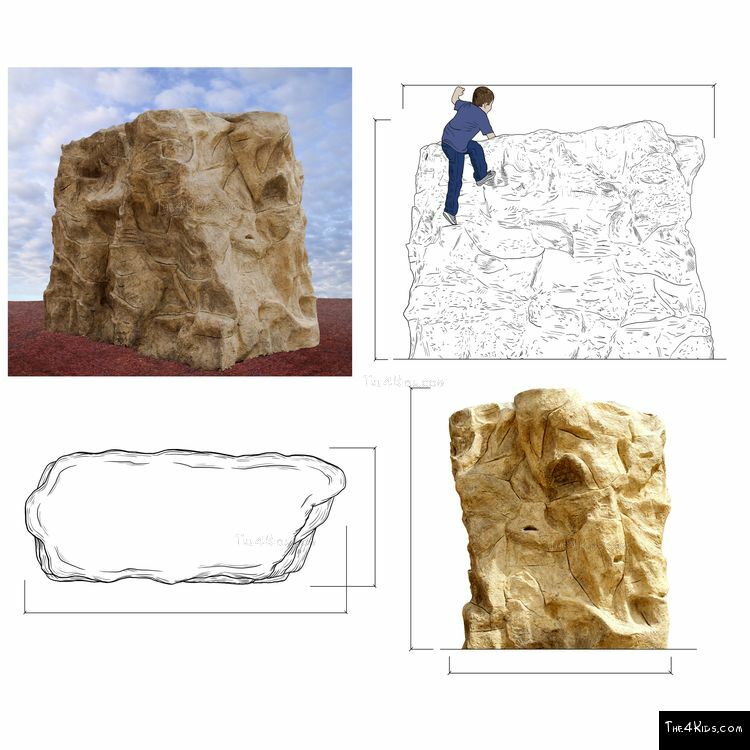 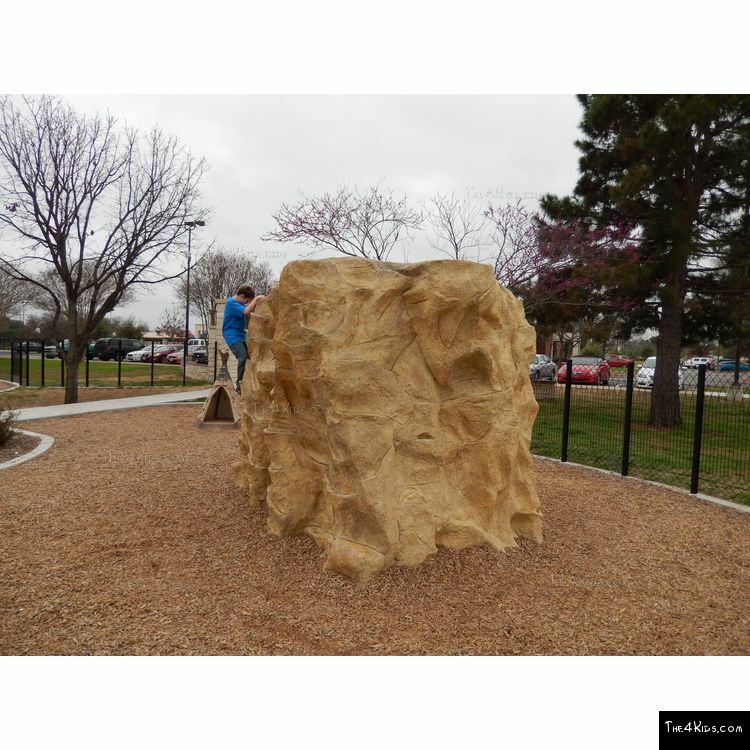 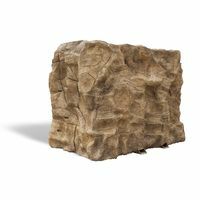 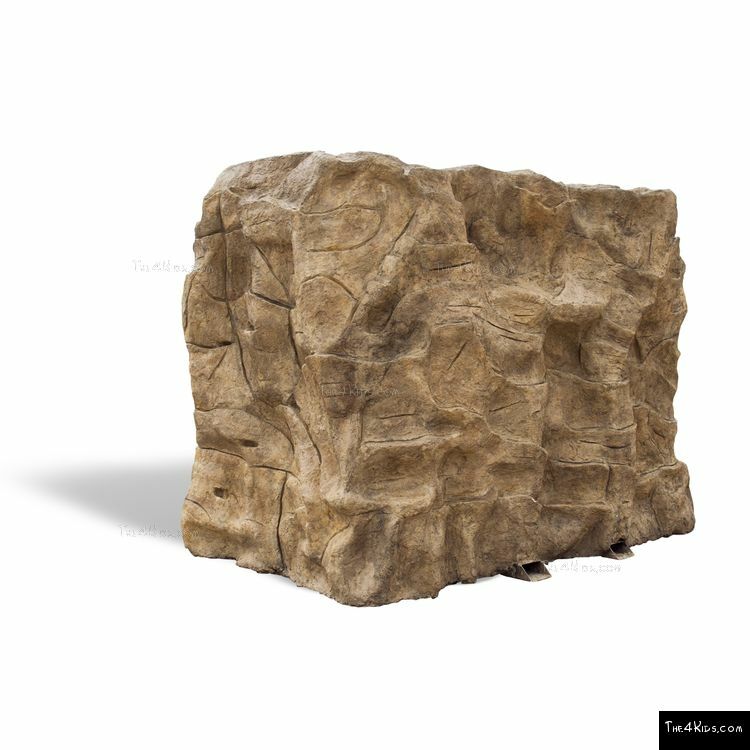 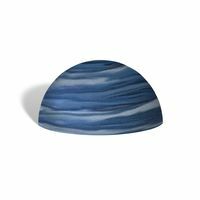 Plus, the Andes Boulder is crafted with durable GFRC, making it a low-maintenance addition to playground equipment. 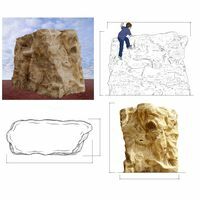 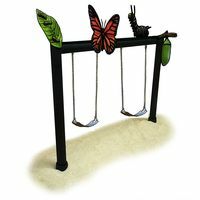 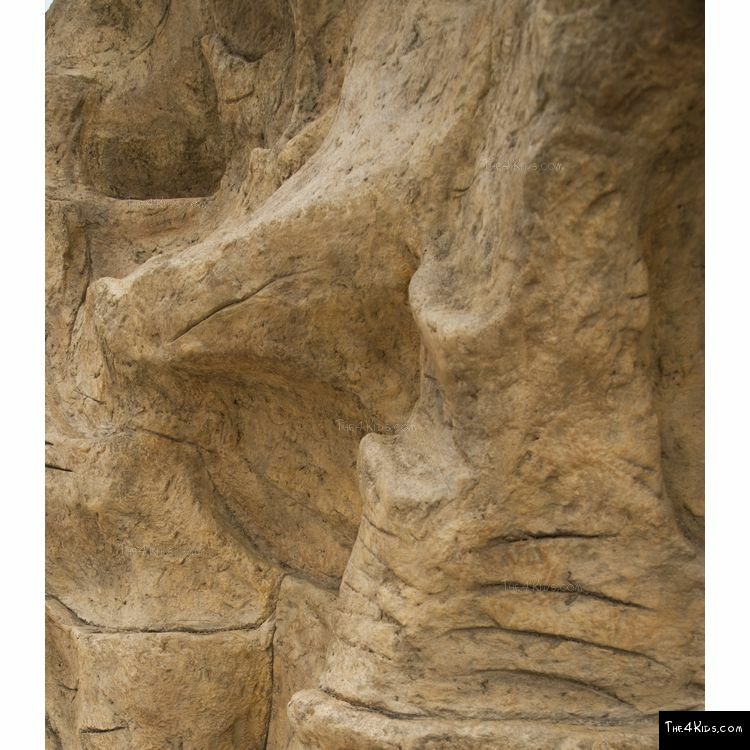 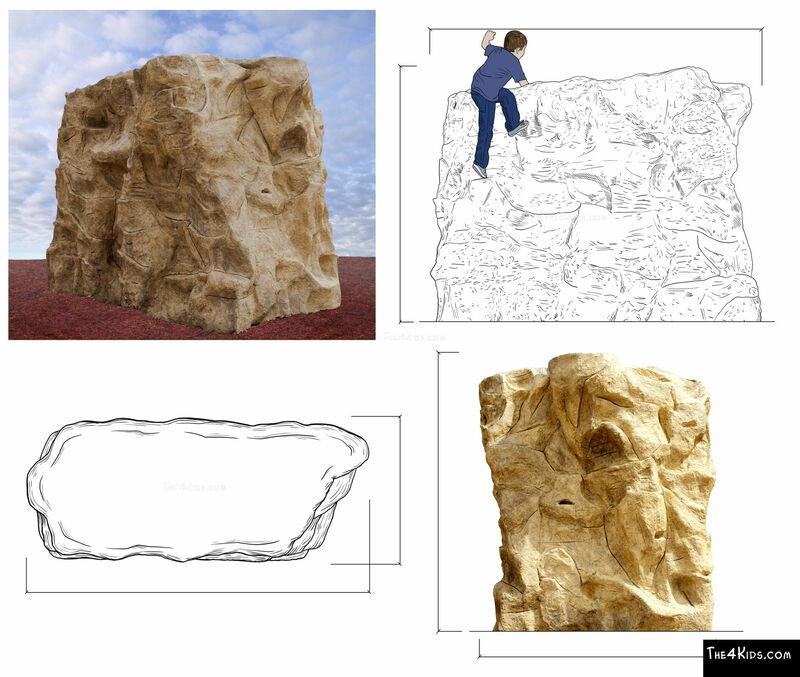 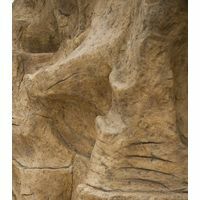 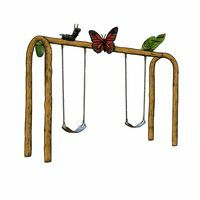 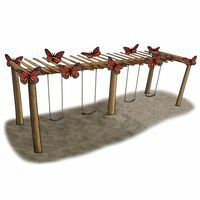 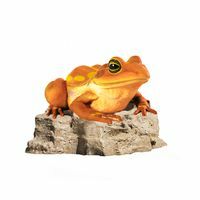 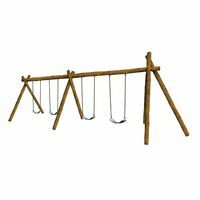 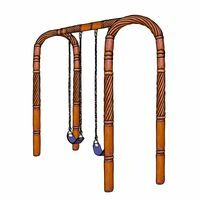 When you need a unique piece for your school, park, museum, or themed playground, this climber is the perfect choice. 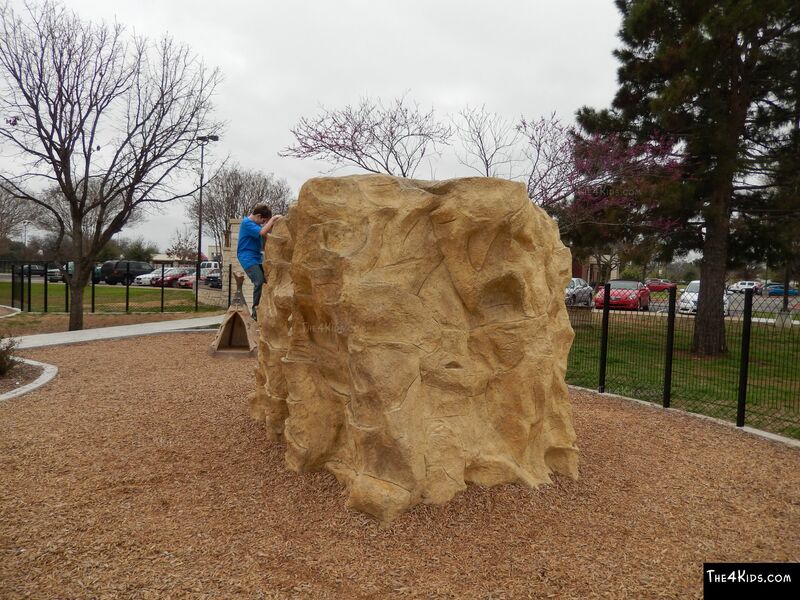 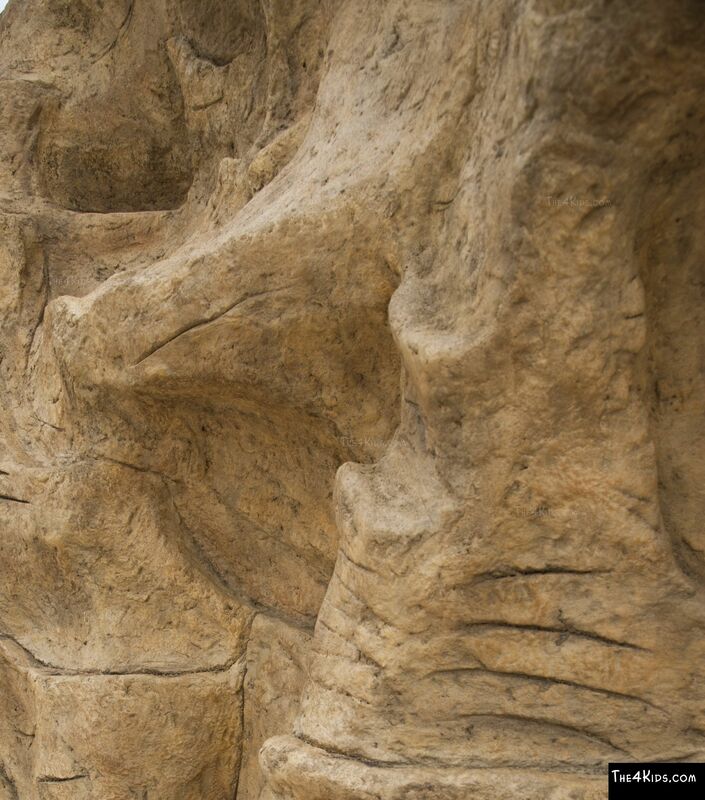 Check out the Andes Boulder we made for San Gabriel's Creative Playscape.